Uniformed officers and other personnel in a police department work together closely to keep the public safe. They work all hours of the day and night, solving cases and preventing crime. Working in a police department can be highly rewarding. Here are a few of the jobs you'll find there. The police chief is the top administrator and public face of a police department. All uniformed officers and civilian personnel are in the chief’s line of supervision. The chief holds operational and financial power over the department. Depending on the city’s form of government, the chief may report to the mayor or the city manager. Police officers put their lives on the line every day as they protect the public from crime. Officers patrol areas by car, motorcycle, horseback, or on foot. They issue traffic citations, direct traffic for special events, and deal with traffic signal malfunctions and accidents. They're typically the first responders when a crime occurs on the street. They assist other personnel in casework and write reports. Police detectives are sworn peace officers who investigate crimes with the goal of handing cases over to prosecutors. Detectives piece together a probable version of events leading to and following the commission of a crime using physical and testimonial evidence. Like most other jobs in law enforcement, a detective's job can be highly dangerous at times. Crime scene investigators are uniformed officers who identify, collect, process and protect evidence. They may witness some gruesome sights when they're called to a crime scene. They assist detectives in analyzing the evidence. They reduce the risk that criminal defense attorneys can get a judge to throw out evidence by protecting it to ensure that a documented chain of custody exists. Evidence technicians are civilian employees who have expertise in preserving and interpreting evidence provided to them by detectives and investigators. They often work in labs with scientific tools and techniques but will occasionally appear at crime scenes as well. They participate in solving crimes without the necessity of carrying a gun, tracking down evidence, or making an arrest. Victim advocates help crime victims cope with the trauma of what happened to them. They help them navigate the criminal justice system. Advocates are liaisons between victims and the criminal courts. They attend court with victims, help them file paperwork, and arrange for necessary services. After a trial, they keep victims up to date with what's happening with the convicted criminal, such as upcoming parole hearings or appeals. School resource officers are police officers assigned to public schools. They investigate reports of criminal activity on and around school grounds. They work with school administrators to develop and implement crime mitigation strategies. 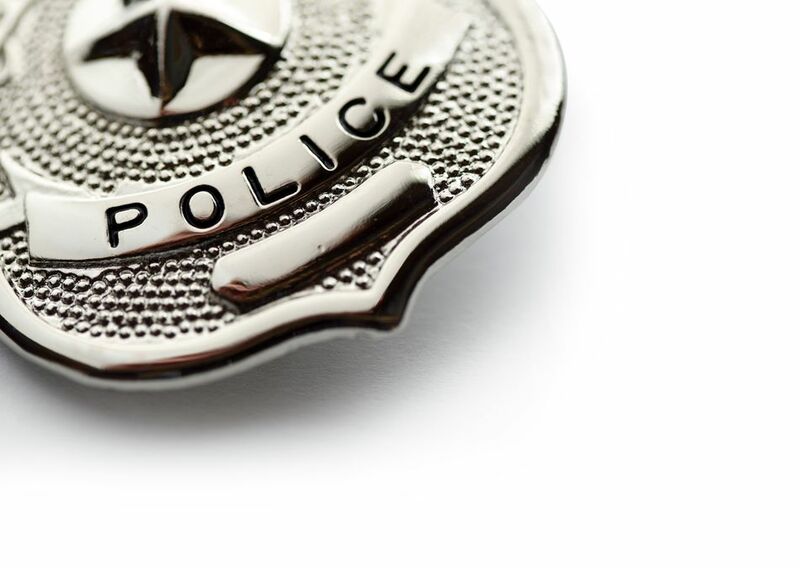 Police departments negotiate arrangements with school districts to provide SROs and, in turn, districts typically cover the salaries and benefits that departments pay to SROs. There are numerous jobs in law enforcement and one is bound to match your interests, talents, and abilities. Some require more education than others. Some are typically attained by rising through the ranks within a department, but entry-level openings may be available to get your foot in the door and you can take it from there.